Tripoto and Singapore Tourism Board, to create an innovative, fun and exciting travel web series ‘Trails 2 Passion – Singapore Redefined’. The seven-episode, web-series which showcases the experiential exploration of the city, Singapore. The show to air today, i.e. on April 1, 2019. Actors Naveen Kasturia and Veer Rajwant Singh will take you along the journey of these two actors in Singapore, where they plan their own trails in order to ensure the deep exploration of their true passions, fulfilled to their hearts content through this journey. 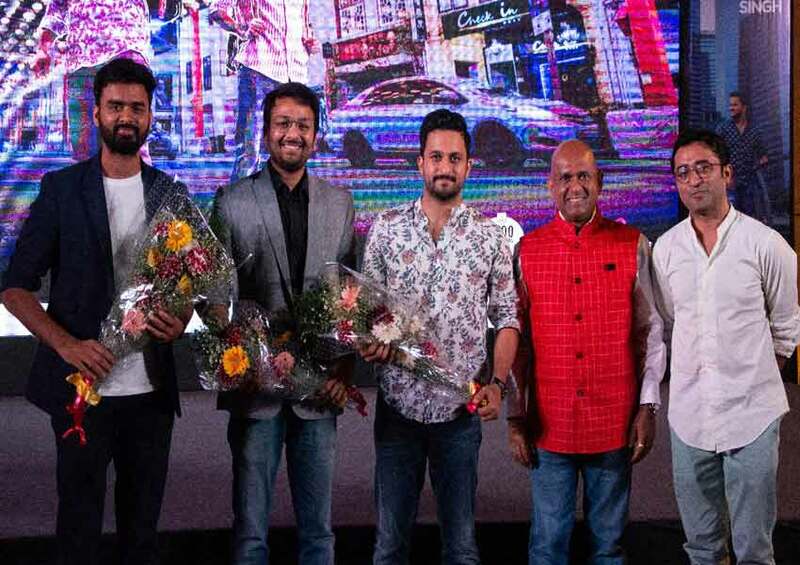 Open screening of three episodes of ‘Trails 2 Passion – Singapore Redefined’ was held on 30th March with Actor Veer Rajwant Singh at DLF Promenade, Delhi, organized by Tripoto and Singapore Tourism Board. Travel enthusiasts from around the city gathered for theevening where Veer Rajwant Singh and production crew shared their anecdotes from Singapore. A panel discussion was organized on“Emerging Travel Trails- Rise of Immersive, Experiential travel in India” sharing their thoughts on the same were actor Veer Rajwant Singh, renowned travel bloggers Varun Vagish, Radhika Saxena and Mahima Agarwal. The web screening was launched by GB Srithar, Regional Director (South Asia Middle East and Africa), Singapore Tourism Board and Anirudh Gupta – Co-Founder, Tripoto and the audience were further engaged with on-the-spot travel quiz. Winner, Meenakshi Sethi, won couple tickets to Singapore and runners-up went home with Tripoto goodies.